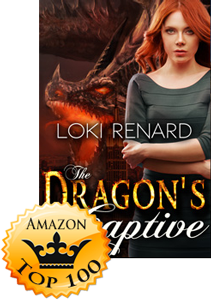 Loki Renard’s latest release, The Dragon’s Captive, has reached the Top 100 in Amazon’s Science Fiction Romance category! Congratulations, Loki! 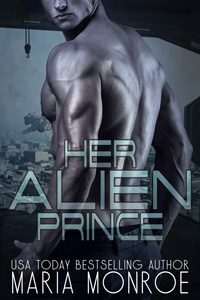 I was excited to find a second book in this dragon series by Loki Renard. 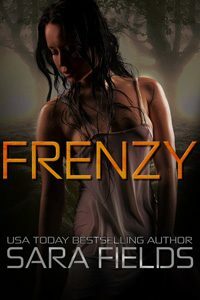 Of course, I will read anything by Ms. Renard, but I especially love her sci-fi/supernatural themed works. The heroine Lise is fantastic – crazy smart, wickedly mischievous, and undeniably trouble. The hero is equally as fascinating – a strong leader yet curiously gentle with his new mate. 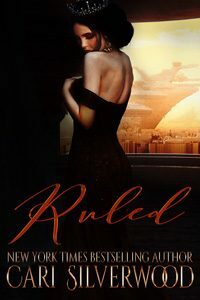 Taming her is Vilka’s biggest challenge, until her actions have unimaginable consequences. 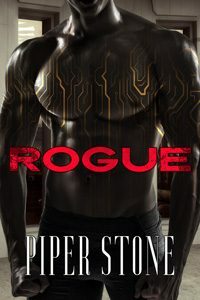 This book was an intense, exciting read from the very first page, and I look forward to the next book in the series. I received this book from Stormy Night Publications as an advanced reader copy. The second book in the series, but it can be read as a stand alone. This story features around Vilka and Lise. I loved how strong and smart she was, although sometimes she didn’t think things through. Vilka was a great character and I loved his struggles. 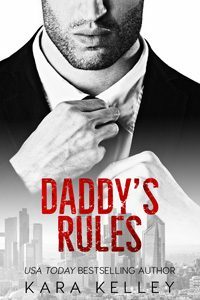 The story twisted and turned and held my attention from start to finish. Talk about an epic read, that packs a whole lot of story onto a somewhat short book. I am looking forward to seeing what the author has planned for next in this series.